Are you an entrepreneur looking to start a business? Welcome to Woking Works, a business engagement partnership that links Woking Borough Council with the businesses of Woking. We are here to encourage start ups, inform and assist existing business and encourage relocation to our borough: welcoming all newcomers, from those with the nucleus of an idea to multi-national corporates. How we can help businesses. Start- up Advice Clinics or on a 1-2-1 basis. Located just 25 minutes from London Waterloo, Woking offers many opportunities for businesses wanting to relocate or expand. Are you an ambitious entrepreneur or growing business? 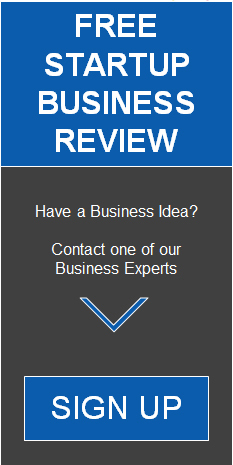 Get free business support delivered by our network of expert advisors. An existing business? Join our network to keep up-to-date with local business initiatives, support packages, offers and events.